Introducing Peep My Sneaks, Vol. 1. 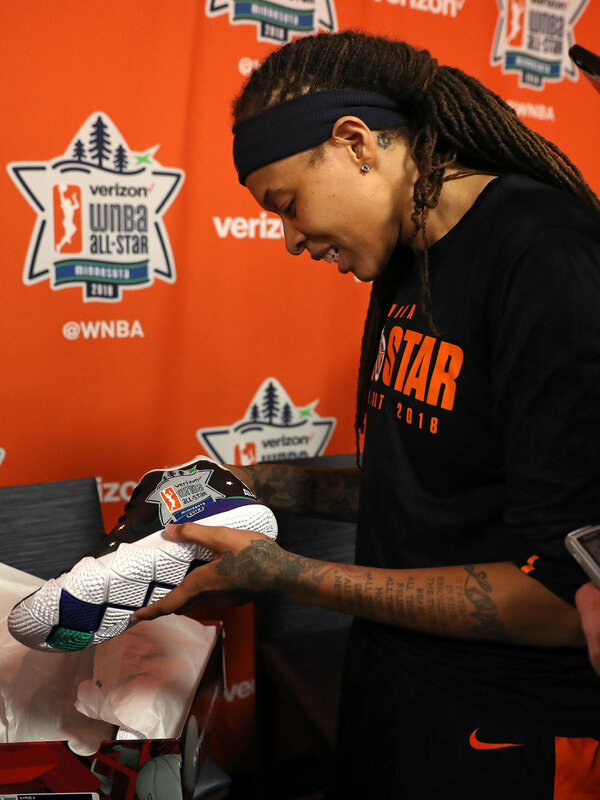 I want to give the fans a chance to peep my cool and customized sneakers. Join in on the fun and submit images of yourselves and your friends wearing cool sneakers. I will be posting your sneakers to my Instagram and Twitter page. Fans can like those images, comment on them, and share them with others. 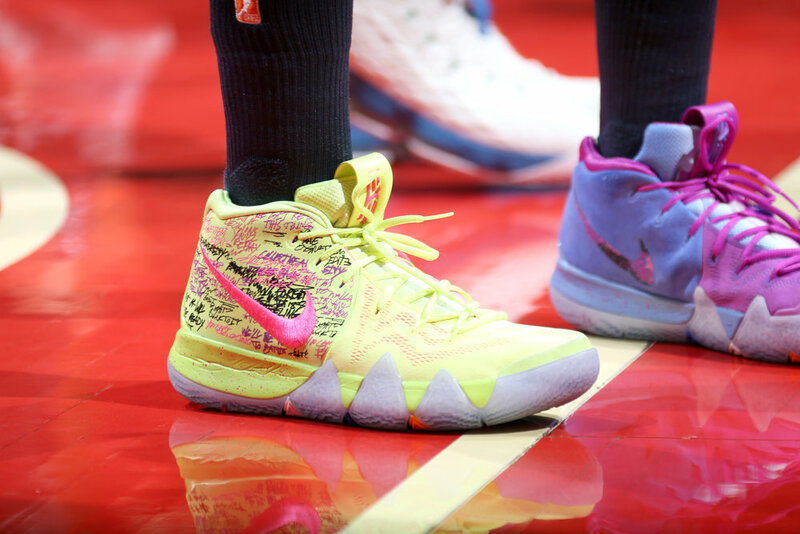 Post your kicks at #p33pmysneaks.